Sheeps Wool Shoulder Pad - Brown Made in the U.S.A. - Copper River Bag Co.
* Hand crafted American made! If you are in search of a reliable leather shoulder pad for your bag, we got you covered. 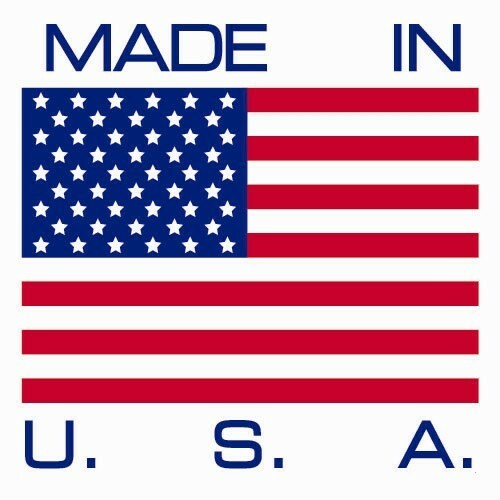 We design and manufacture 100% sheep’s wool shoulder pad in the United States. Combining style and practicality, this luxury item is perfect for your bag-pack. It’s lightweight and comfort, and ensures a strong grip. Order now before stock runs out. Sheeps Wool Shoulder Pad - Burgundy Made in the U.S.A.